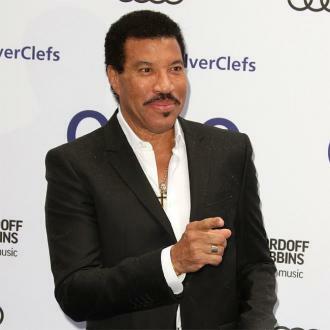 Lionel Richie and Mariah Carey have scrapped a third of their joint tour dates after having to reschedule the shows due to the Hello singer's knee surgery. 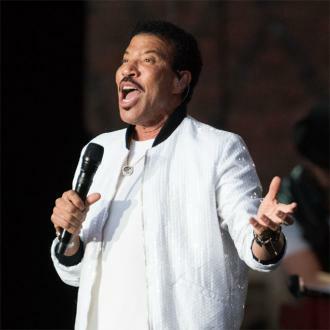 Soul legend Lionel's All the Hits Tour, which features Mariah as a special guest, was scheduled to hit the road in Baltimore, Maryland on 15 March (17), but the 35-date trek had to be postponed last month (Feb17), because the 67-year-old was still recovering from surgery he underwent in January (17). Now the two icons have rebooked the tour to start this July (17) in Oakland, California, but they have since cancelled a number of gigs from the original run due to timing constraints. 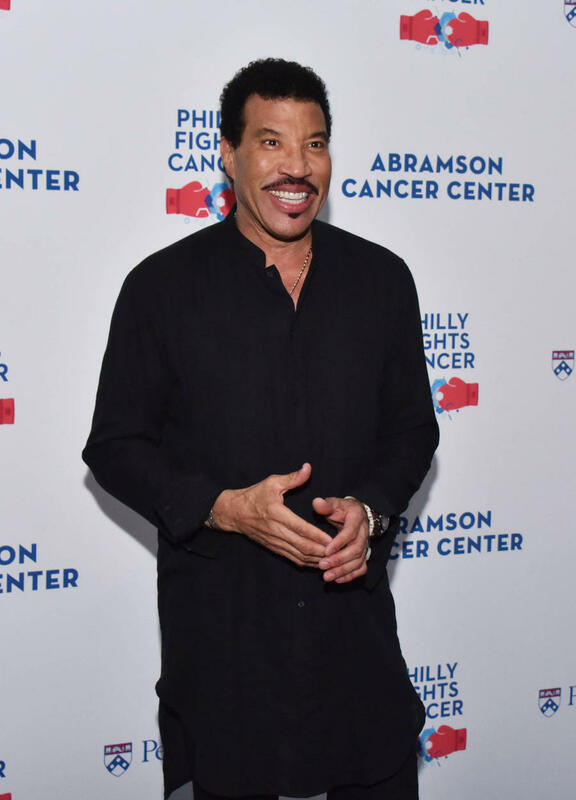 "We had a small window between Lionel's continued touring plans overseas in the fall and Mariah's scheduled Las Vegas residency to fit as many dates as we could route," a representative for promoter Live Nation explains in a statement. Among the concerts left off the reworked 21-date trek are stops in Cleveland, Ohio; Nashville, Tennessee; Charlotte, North Carolina, and Long Island, New York. The new All the Hits Tour will now wrap in Seattle, Washington on 5 September (17). Mariah will complete her final six #1 to Infinity Las Vegas residency shows on 18 July (17). 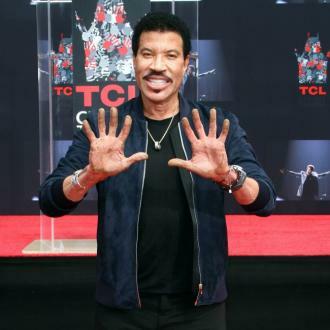 Lionel previously expressed his disappointment in having to delay the joint concert dates. "When you have been performing as long as I have, it takes a toll on your body," he shared in a post on Twitter. "Unfortunately my recovery from a knee procedure will not have me 100 per cent ready to start the tour. 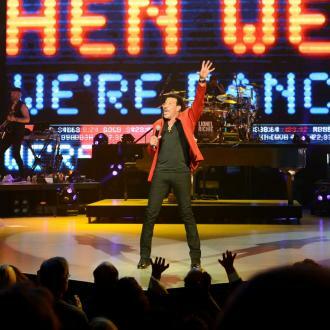 "I look forward to being back onstage so we can all be 'Dancing on the Ceiling' together again."